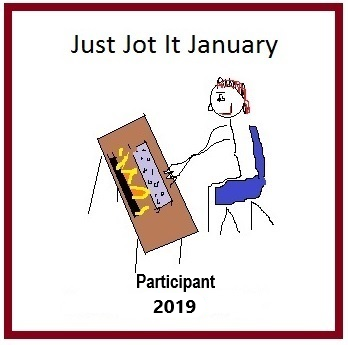 First, I’d like to say one last thank-you to Dan Antion for your wonderful 2017-18 One-Liner Wednesday badge. It has served us well for the past year, and won’t be forgotten. All together now: Thanks, Dan! I guess you’re wondering who, won, eh? In 3rd place we had Connection by Wire by J-Dub. Thank you, Jill! Honorable mention goes to you. Close behind, in 4th place was Take My Card by John Holton. Cheers, John! 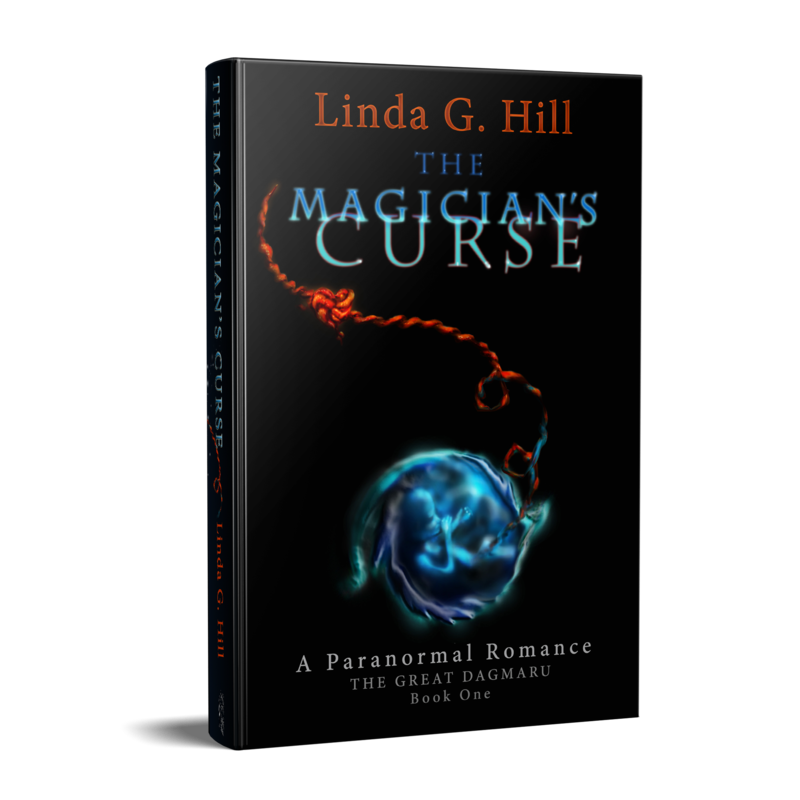 You’ve won two of my contests so far (SoCS badge and create-the-hashtag #1linerWeds). Keep trying for number three! Then all close together in the votes from 5th to 8th place came Blue Sky and Clouds by Hip to be Snark, Shoreline by Frank Hubeny, Don’t say no by Jim Adams, and Giraffes by Myrna in that order. Thanks so much to you all for participating! But wait, you might be saying. There were nine badges. Why are there only eight places? We had a tie for second place!! 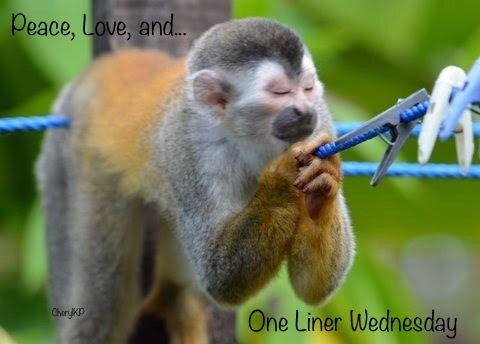 which means our new One-Liner Wednesday badge is Peace, Love, and Please by Cheryl!! Thanks so much to our runners-up, Melissa and Bethany. The race was extremely close! Thanks again to all who participated. It was fun! ‘Til next May! 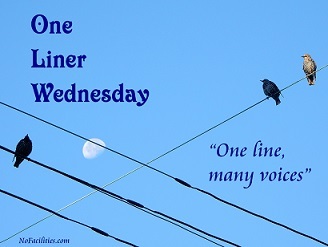 Categories: art, Blogging, Blogs, One-Liner Wednesday | Tags: #1linerWeds, 2018-2019 One-Liner Wednesday badge, congratulations!, contest closed, inspiration, photography, support, WordPress, writing prompt | Permalink. 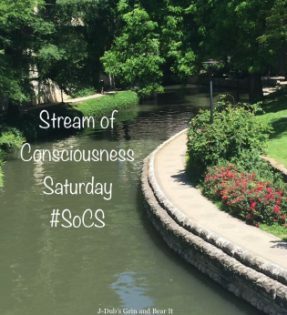 For most of the day yesterday the race for our new Stream of Consciousness Saturday badge was a close one. When I posted last night’s reminder, Willow’s “Wildflowers,” JoAnna’s “Rocks and Water,” and John’s “Digital Sky” were neck in neck for the lead. Trailing not far behind were Helen’s “Fast-Moving Stream,” Deborah’s “Firework Fantasy,” Dale’s “Thoughts,” and “ KG’s “Long and Winding Road” in that order. Oh wait. I should take a moment to honour our outgoing badge. Thank you for serving us so well for the past year. And here’s hoping our friend “Hope Floats” returns to WordPress soon! We miss you! The two runners up were JoAnna with 22% of the votes and Willow with 16%. Thanks so much to all our lovely contestants for your amazing efforts. And congratulations to all for entering! 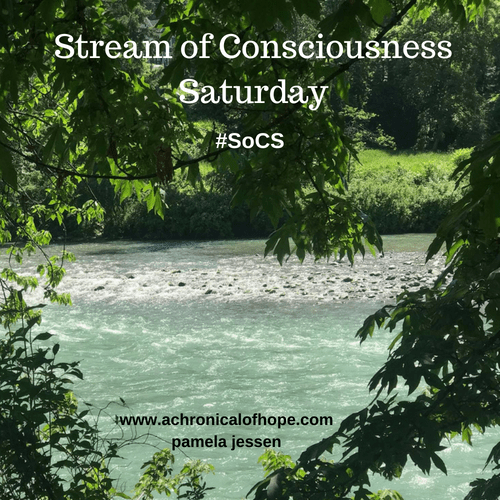 Categories: art, Blogging, Stream of Consciousness Saturday | Tags: 2016-2017 SoCS Badge, badge contest, badge design contest, congratulations!, inspiration, new badge, photography, SoCS, winner, writing prompt | Permalink. Note: comments are turned off here. Please click on the original post. Categories: Reblogs | Tags: congratulations!, followers, stats, views, WordPress, WordPress stats | Permalink.